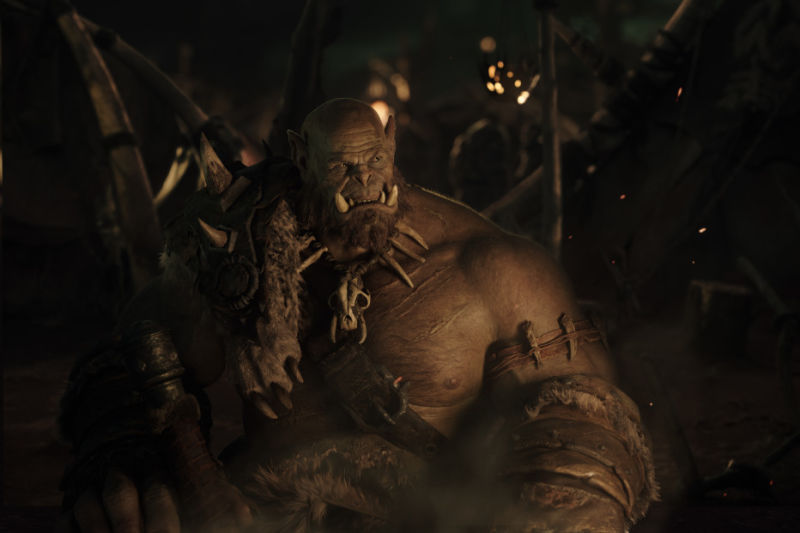 We’ve been starving for a new glimpse of Duncan Jones’ upcoming movie Warcraft, and this weekend, three new pictures of the fantasy epic have appeared, thanks to Empire Magazine. The pictures are out of Empire Magazine, which have only gotten us just that much more excited for the film. Hopefully, we’ll get a trailer for the movie before too long.